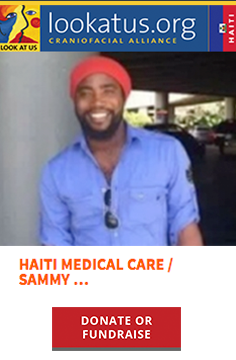 Two billion people in the world do not have access to surgery. The world’s poorest third only receive 3.5% of all surgeries. There are more than 95 million children living with a disability. 1 in 500 children born worldwide are born with a congenital birth anomaly. 1 to 2 of every 1000 babies born in the U.S. will have a craniofacial disorder. 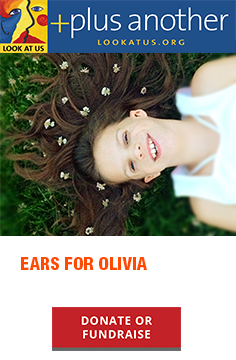 Microtia is an ear deformity that occurs one in every 6,000-12,000 births. Atresia means no ear canal. Children with microtia and atresia usually have severe hearing loss on the affected ear. Although there is hearing loss in children with microtia, the inner ears on both sides are usually normal. 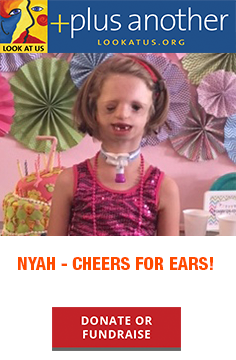 There are various options to help the hearing status on children with microtia and atresia. 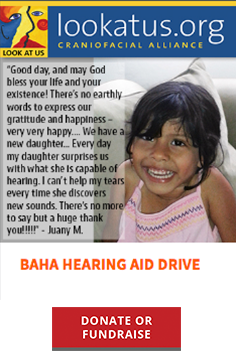 A bone-anchored hearing aid (BAHA) is an option to ear canal surgery to improve the hearing. Microtia can cause problems with self-esteem, so early intervention is highly recommended. Parents with microtia tend to have guilt over their child’s condition. It is not the parent’s fault! It is important to see a Genetics specialist in order to evaluate family history. It is felt that microtia may be caused by ischemia or decreased blood flow during development. The kidneys develop about the same time as the ears, so evaluation is commonly done prior to leaving the hospital. Intermittent hearing evaluations should occur in children with microtia. 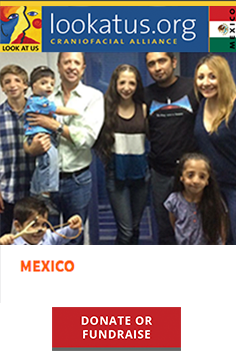 Out of 6.8 billion people living in our world today, approximately 755 million are born with some degree of Microtia. Every three minutes, a baby is born with a cleft palate.